The Indian Premier League is just weeks away and the buzz around is ever increasing. The twelfth edition of the tournament is unlike any other editions as it is affected by two grand events – General elections in India and the ICC ODI Cricket World Cup. While the organizers have made clear that the tournament will be completely held in India, the World Cup has already started to show its impact in the form of player withdrawals. While star pacers like Mitchell Starc and Pat Cummins have opted out of the tournament, any slight injury concern might see the national boards calling back their players midway during the tournament. In such situations, all the teams should have a contingency plan in place to replace those players. In this article, we try to compile a list of five overseas players who might be called up by the franchises as replacements. At the moment, wrist-spinners a team’s prized possession because of their ability to pick wickets. 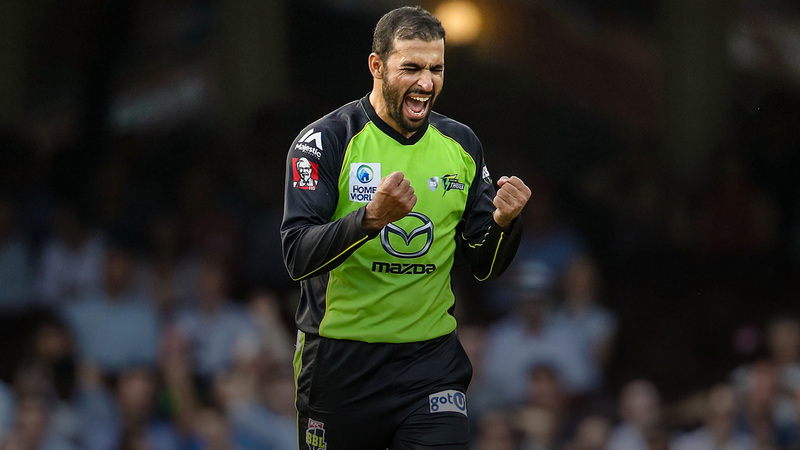 Fawad Ahmed, a Pakistan-born Australia cricketer also belongs to this elite class of wicket-taking bowlers. He has been attracting a lot of attention in recent times, for all the right reasons. He was the leading of the Carribean Premier League with 22 wickets to his name in 13 matches. He was part of the champion side, Trinbago Knight Riders. In addition to picking up wickets, he gave away only 6.18 runs per over in CPL. The talented wrist-spinner is currently plying his trade in the Big Bash League. He took 11 wickets in nine innings at an economy rate of 7.08. With the chances of his making it to the Australian World Cup squad being less, he will be available for a longer duration during the IPL. Kane Richardson, who played for three franchises – Pune Warriors India(2013), Rajasthan Royals (2014), and Royal Challengers Bangalore (2016) gave the 2018 edition of the Indian Premier League a miss because of his wedding. In the 2019 auction, no team showed interest in him but his performances in the current Big Bash League might give him another chance in the cash-rich League. 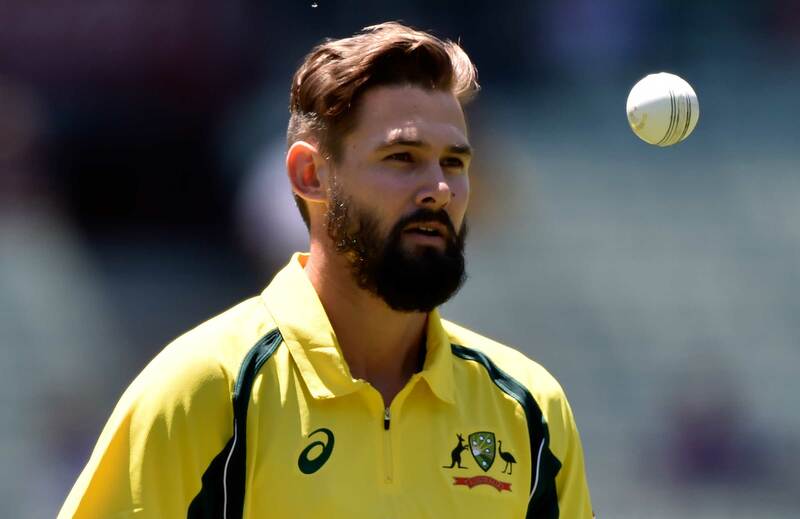 Richardson, who has been in and out of the Australian side for quite a while, is currently the leading wicket-taker in the BBL with 18 wickets. He has an average of 15.00 in nine matches and is Melbourne Renegades’ premier bowler. With the form he is in, he might be the top the choice for any team in need of a pacer midway through the tournament. 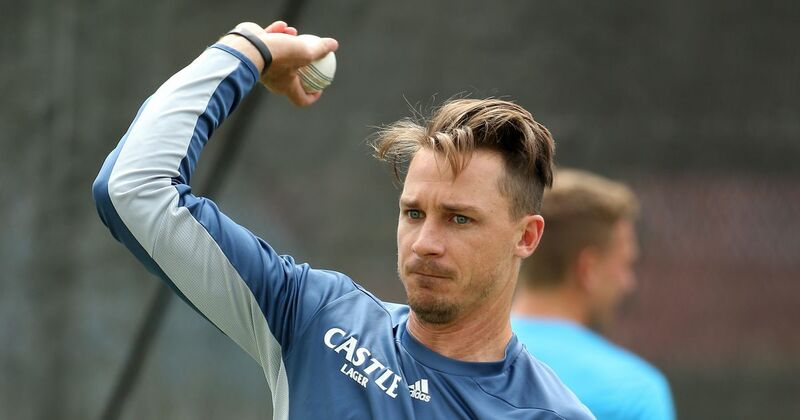 After the 2015 World Cup, Dale Steyn suffered a series of injury setbacks and has not been the same ever since. He recently returned to the national side and has shown that he has still got the zeal in him. Currently, he might not be the most fearsome bowler in the circuit but is still lethal enough to take down any opposition on his day. He displayed the same in the recently concluded Mzansi Super League. By picking up 12 wickets, he helped his side, Cape Town Blitz, to top the points table and reach the finals. His economy rate of 6.48 in nine MSL matches is a testimony of his ability to restrict the run flow. Adam Zampa, one of the two bowlers in IPL to pick up six wickets in an innings, has the second-best figure in the history of IPL. His 6-19 for Rising Pune Supergiant against the Sunrisers Hyderabad helped will always have a place in the history books. 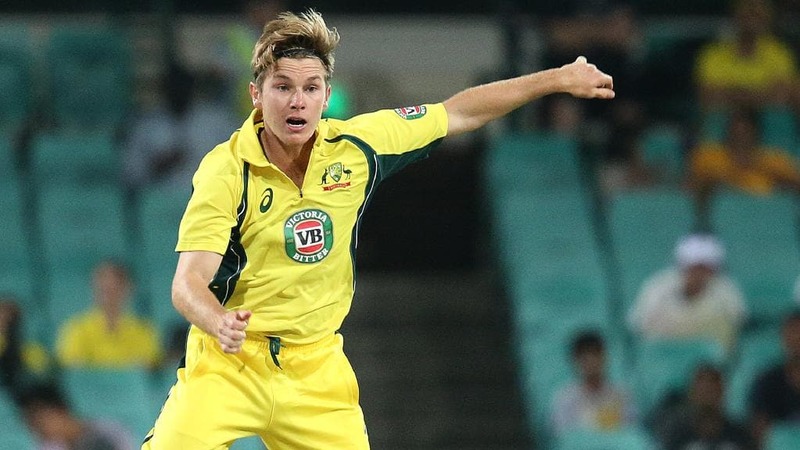 Zampa, who is part of the limited overs setup of the Australian team, is a quality leg-spinner and will be a very useful bowler on Indian pitches. With most teams already having a foreign spinner in the squad, Zampa could not find any bids in the auction for 2019 IPL. However, he would be a perfect replacement for any spinner. 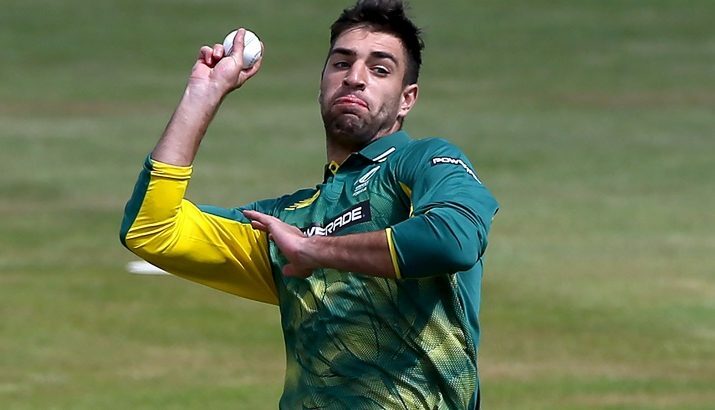 Nearly one year after getting dropped from the South African Test side, Duanne Olivier made it back into the national side. He was South Africa’s best bowler during their home Test series against Pakistan. Even before making headlines with his 11/96 against Pakistan in the Boxing Day Test, Olivier was all over the news for his exceptional stint in the Mzansi Super League. The pacer from Bloemfontein was the highest wicket-taker in the maiden edition of the league with 20 wickets in 10 matches. The bowler of the tournament helped his side, Jozi Stars win the inaugural edition. He had an impressive average of 13.20 and conceded runs at an economy rate of 7.88. The wicket-taking fast bowler will be a useful addition to any franchise and might even get a chance in this edition’s IPL.